1. We will send the parcel within 1-3 business days after the full payment has been confirmed. 2. 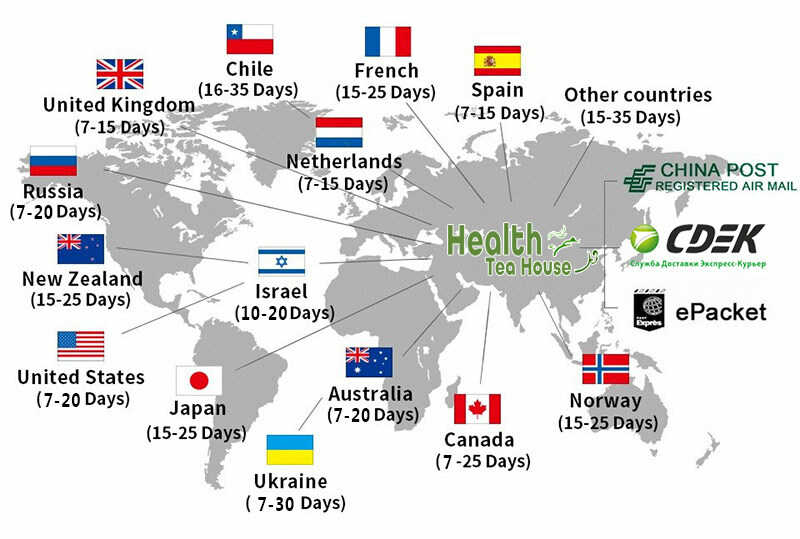 The delivery time depends on the delivery company which you choose and the delivery time which in picture are only for your reference, thank you for understanding. 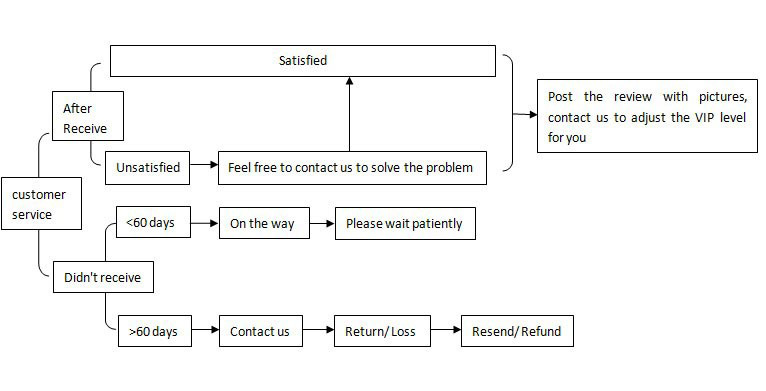 Contact usif your products has been over 60 days since your order date and it has not been received, we will investigate the location of your order and help you to solve the problem. PS: From now on, purchase products on our store, join the store vk community and share review with our products picture in the community, we will help you to upgrade to vip1.5 (usually need spend over $300 to upgrade), now only share review, you can upgrade and get the 5% OF F permanent discount. Limited places, speed participation! ! !